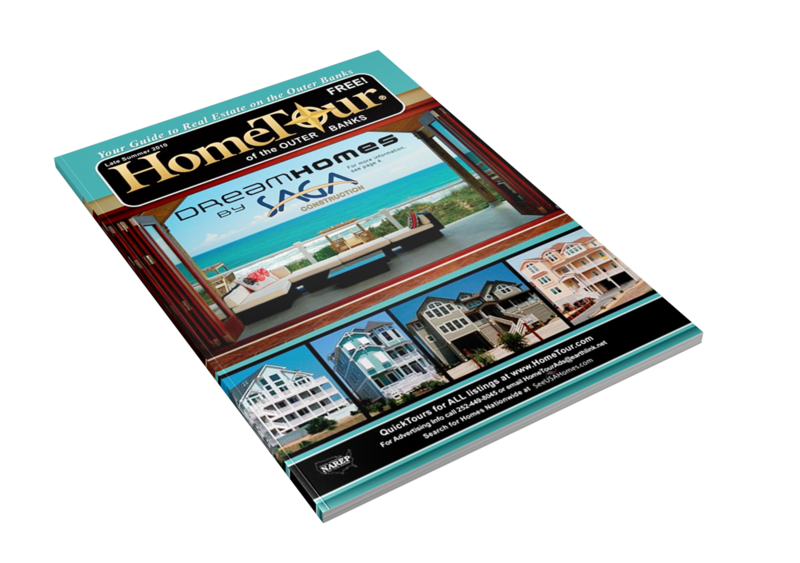 Bold Print is responsible for the monthly cover of the Home Tour publication. Easy to do when we work with such stunning homes and landscape! 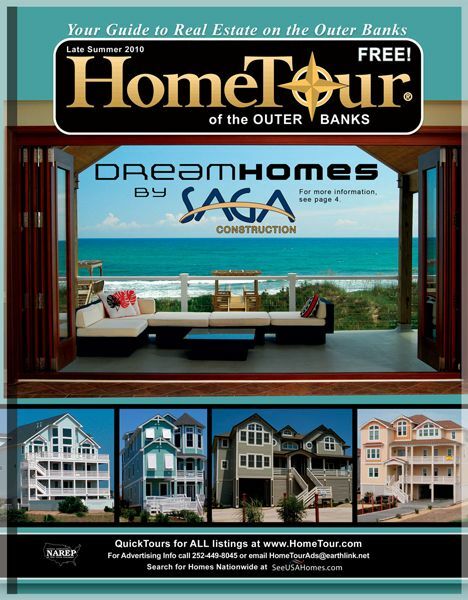 This cover was for SAGA construction, a home construction company on the Outer Banks of North Carolina.